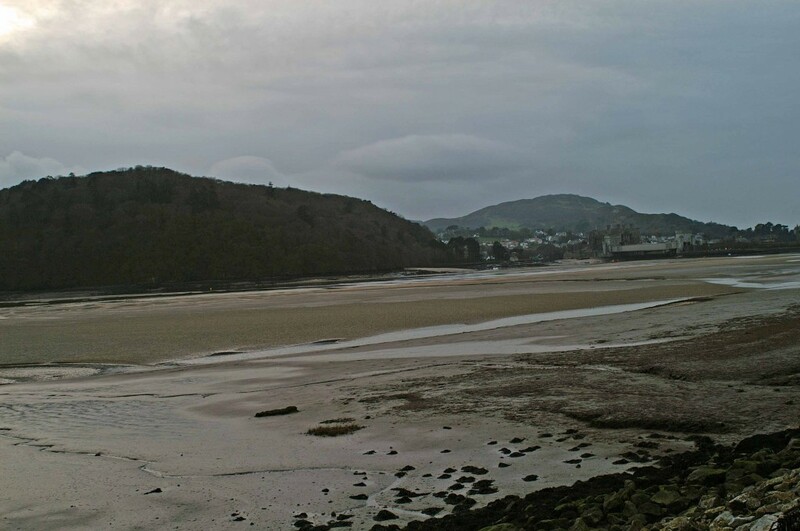 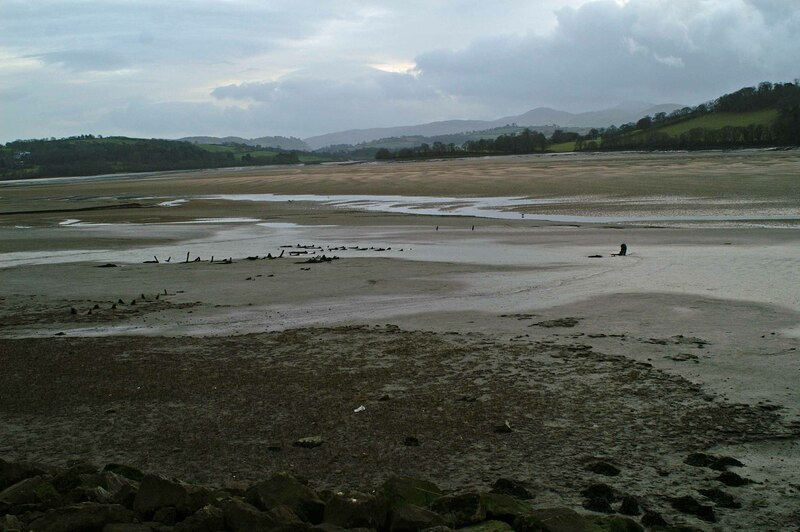 An evening walk alongside the Conwy Estuary. 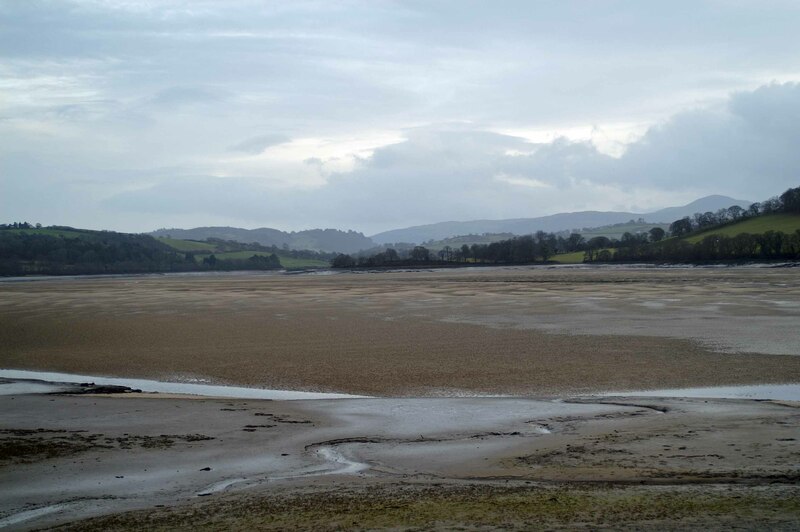 The sun was low in a cloudy sky, it was very cold and the tide was fully out exposing the wonderful contours and textures of the river bottom. 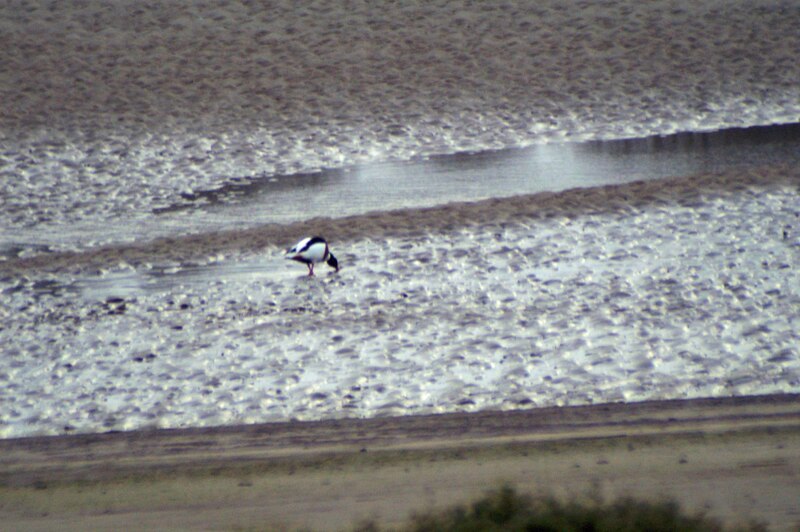 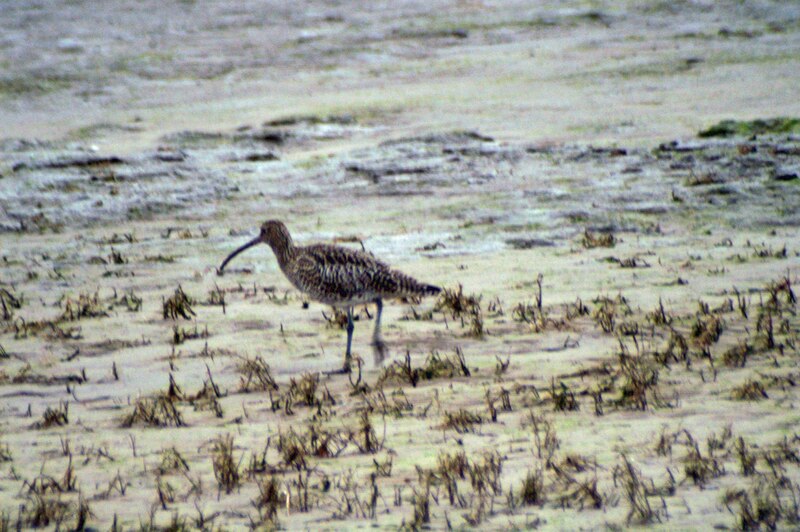 A few pools of shallow water remained and the only birds to be seen were a very few Curlew and a pair of Shelduck.